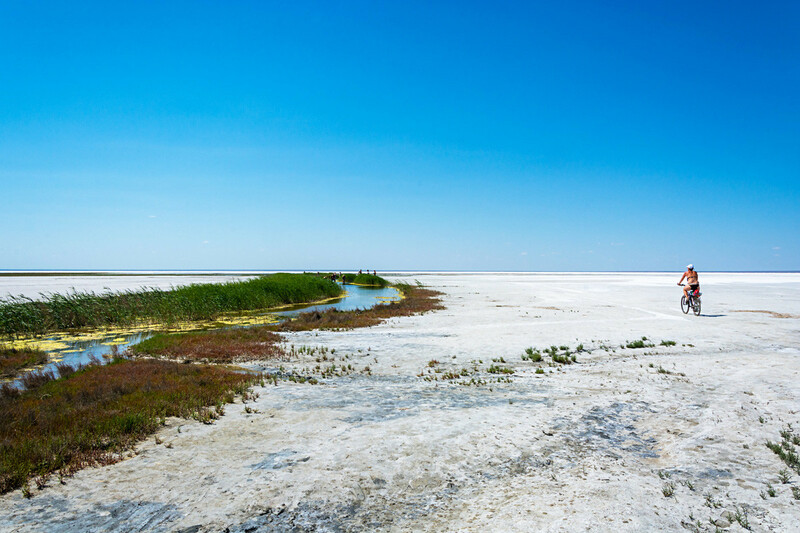 Why did Russia’s tsars love Lake Elton? The salty waters of the lake in the south of the country continue to be highly valued for their apparent medicinal qualities. You can even see the remains of Yekaterina II’s 250-year-old ‘bath’ there. 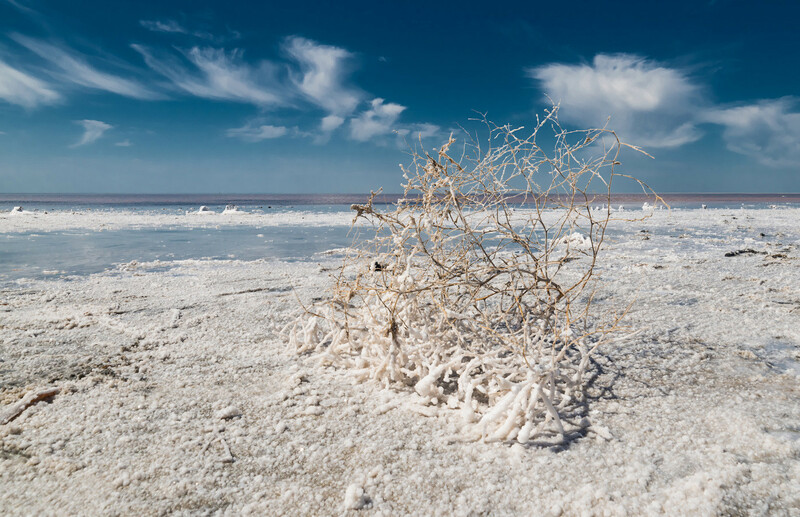 The largest salt lake in Europe and one of the largest in the world, Elton is located in southern Russia, near the border with Kazakhstan. 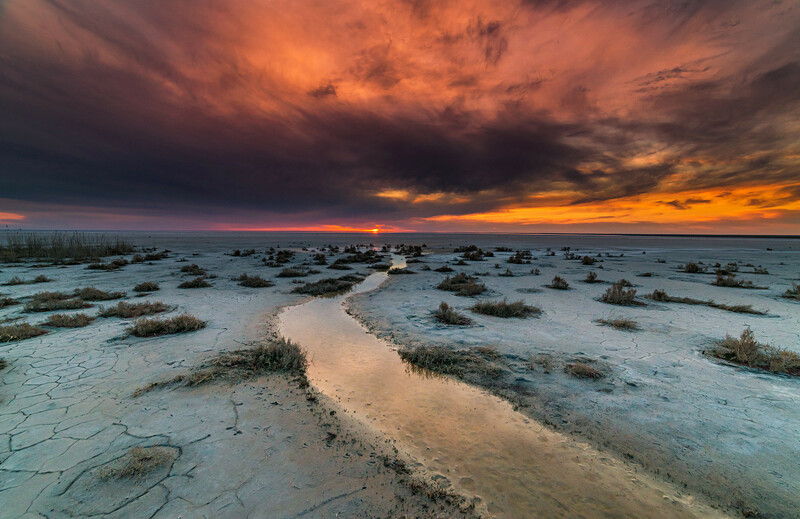 The lake’s name originates from the Kazakh language: “Altyn-Nor” (Golden Bottom). 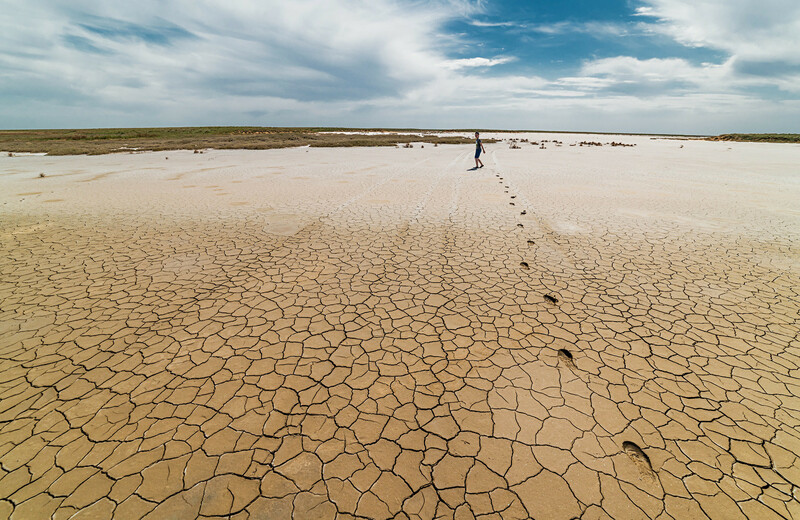 Long ago local nomads used the lake’s mineral-rich mud for skin and respiratory treatments. For centuries Lake Elton was a favorite location for Russian rulers and nobles. One can still see remnants of Empress Yekaterina II’s “bath” there. 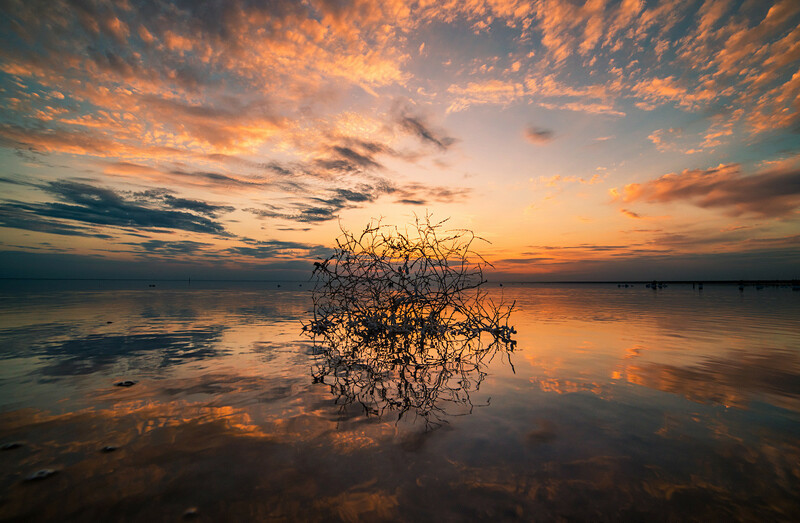 Today, thousands of Russians and tourists alike visit the lake every year for its healing qualities. 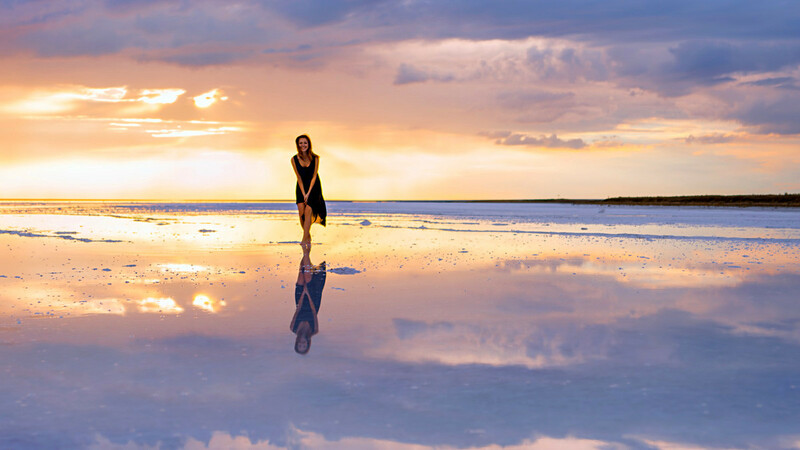 It’s believed that Lake Elton’s curative salty mud, together with the salty air, treat respiratory and digestive diseases, skin problems, and aid the nervous system. 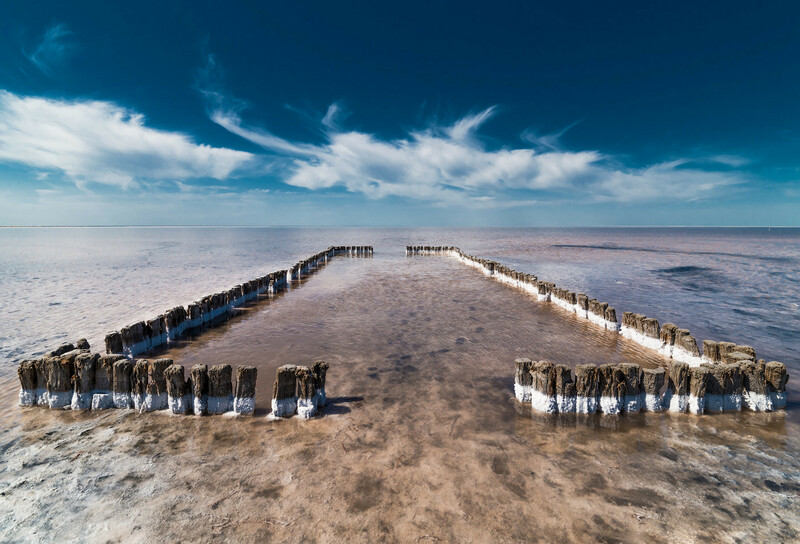 Previously, Lake Elton served as one of Russia’s largest salt sources. People started extracting it there from the 16th century. However, in the 19th century extraction was halted: Elton’s salt was considered too bitter and had too many impurities. 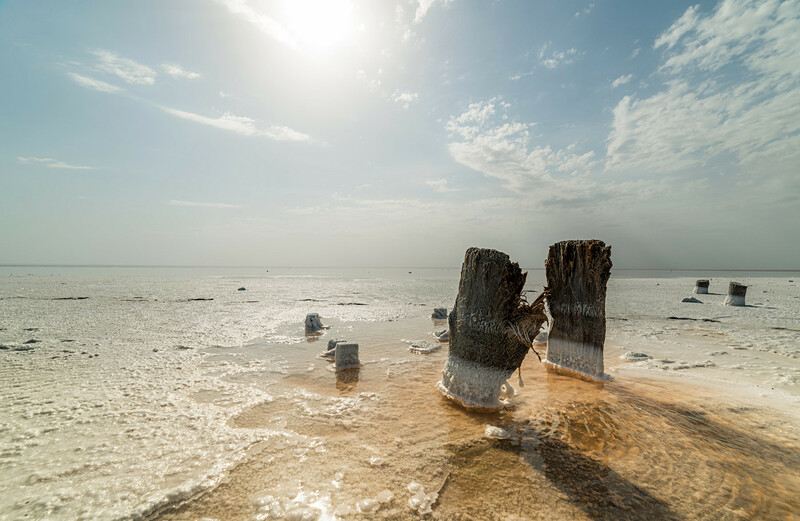 People turned to its southern neighbor, Lake Baskunchak, instead, where salt is still processed. Sadly, the lake is only a few centimeters deep, so it’s not great for swimming. 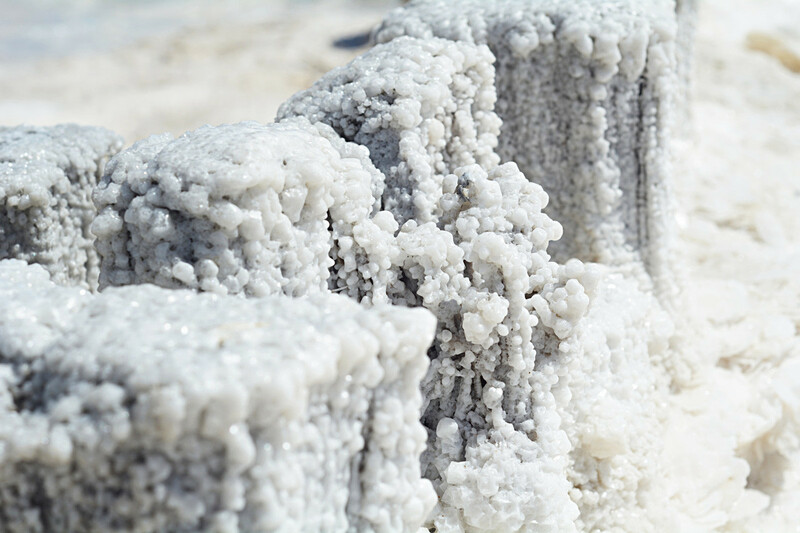 Anything that falls into its waters soon turns into a white salt sculpture, as if it was frozen. 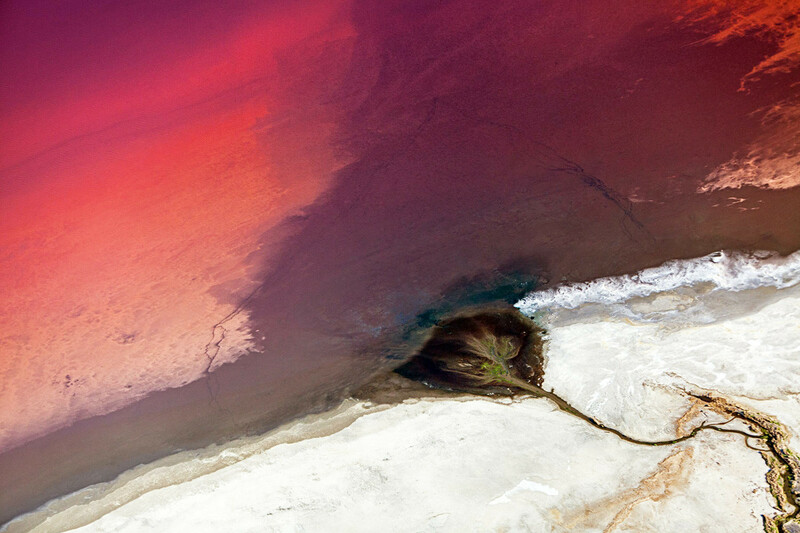 In the middle of summer the lake’s water turns red due to Dunaliella salina microalgas. 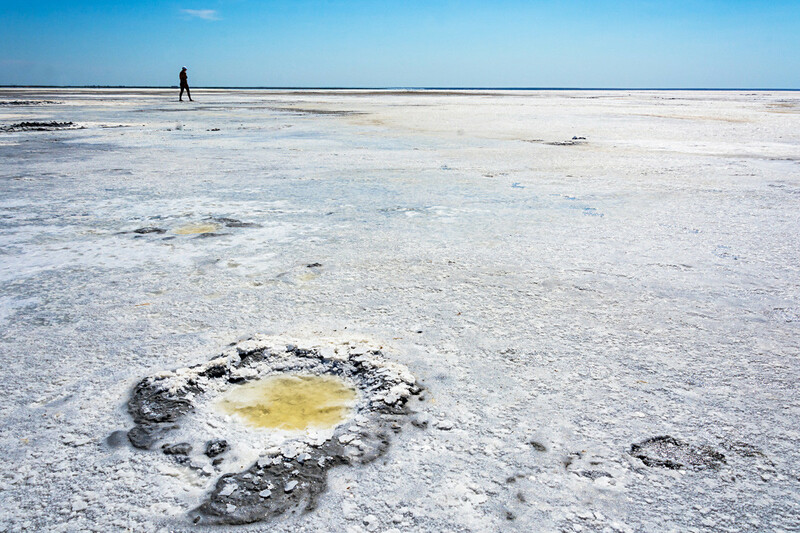 Lake Elton is perfect to walk around but make sure to wear shoes as the sharp salt needles can cut your skin.